GREEN BAY, Wisconsin – Fast and accurate are the ideal attributes in any manufacturing setting, and that is the case with Titletown Manufacturing, a leading provider of custom CNC machining. 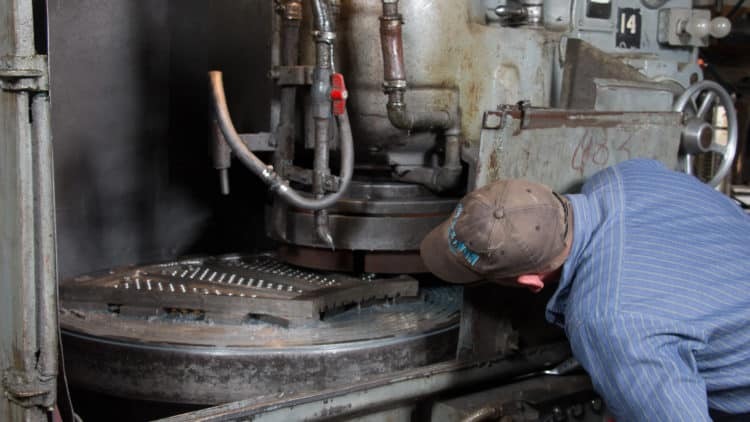 Titletown Manufacturing LLC uses horizontal milling machines to fashion parts at production-level speeds, enabling technicians to efficiently supply a wide range of industrial customers. 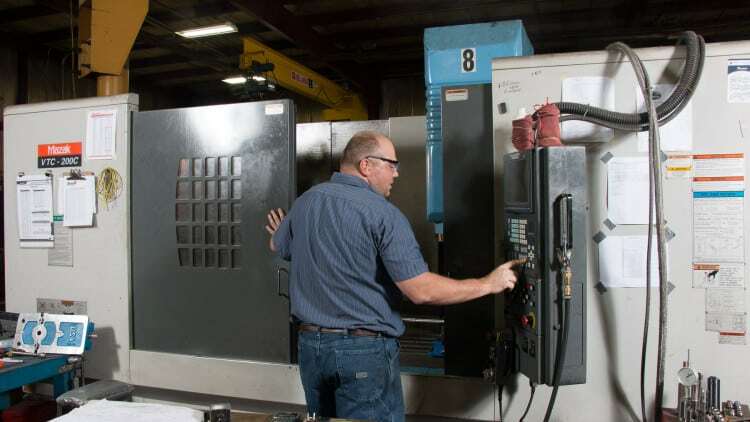 The machine’s attached pallet changer gives Titletown Manufacturing’s technicians the ability to open of a set of access doors opposite the active tool and prepare a new part. With the click of a button, the pallet changer then rotates into place for the machining process to continue. 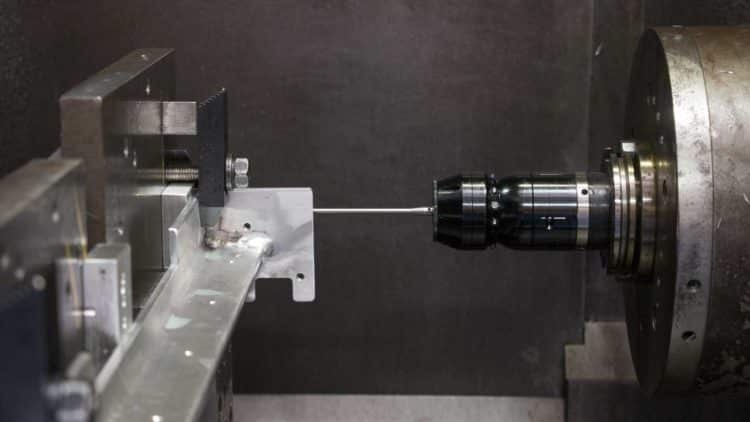 The rotating table and enclosed workspace maximizes the amount of time the machine’s spindle turns without needing to stop. It can handle projects with dimensions as large as 31 inches tall, 41 inches wide and 34 inches deep. 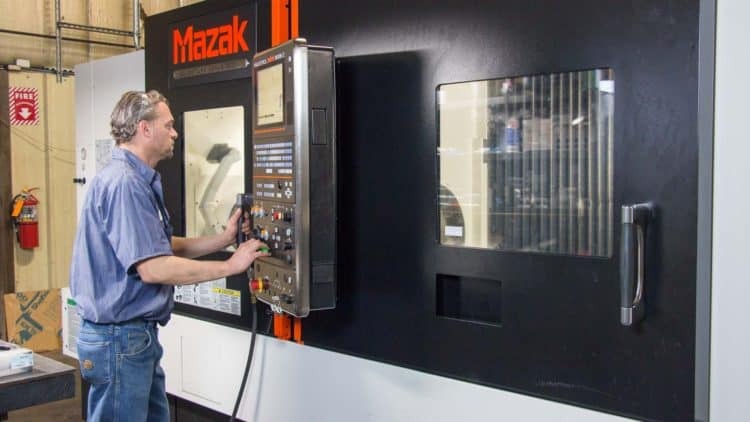 “The horizontal milling machine is one of many in our shop that utilizes custom CNC (Computer Numerical Control) machining technology to produce parts within .0001 tolerance,” said Titletown Manufacturing co-owner Chris Fuss. Titletown Manufacturing uses a wide range of materials including mild steel, aluminum, plastic, brass, bronze, hardened alloy and stainless steels up to RC 65. The company also produces parts for OEMs ranging from one-quarter inch to 19 inches in diameter, and one-half inch to 80 inches in length. 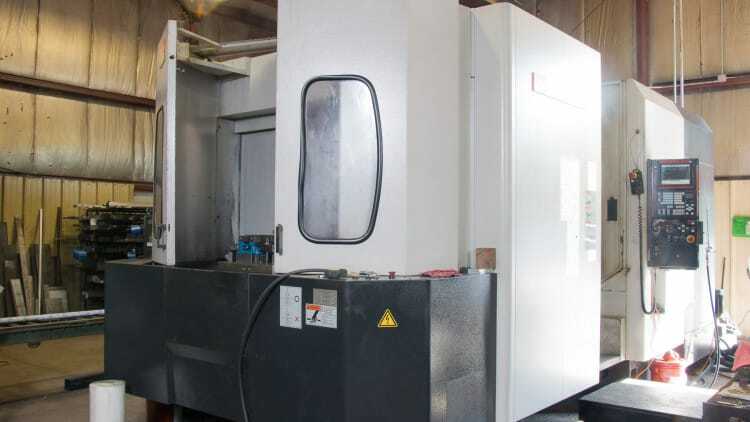 GREEN BAY, Wisconsin – Industrial customers in a variety of market segments are turning to Titletown Manufacturing LLC for custom CNC machining services. 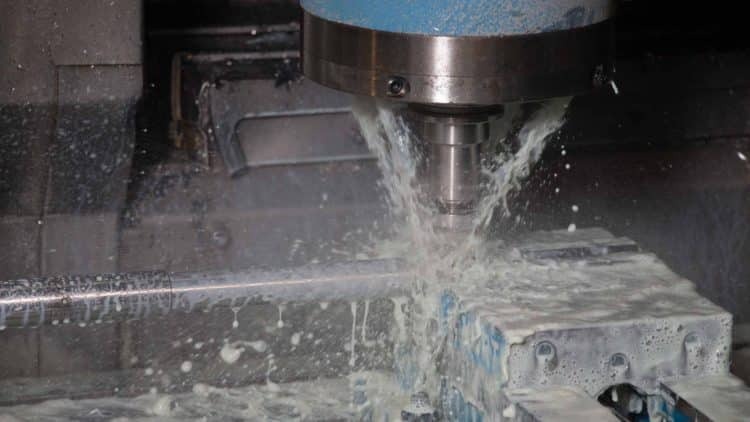 Custom CNC machining (Computer Numerical Control) is the technological driver behind Titletown Manufacturing’s ability to mill or turn high-quality parts within .0001 tolerances. Titletown Manufacturing uses materials such as mild steel, aluminum, plastic, brass, bronze, hardened alloy and stainless steels up to RC 65. The company also produces parts for OEMs ranging from one-quarter inch to 19 inches in diameter, and one-half inch to 80 inches in length. 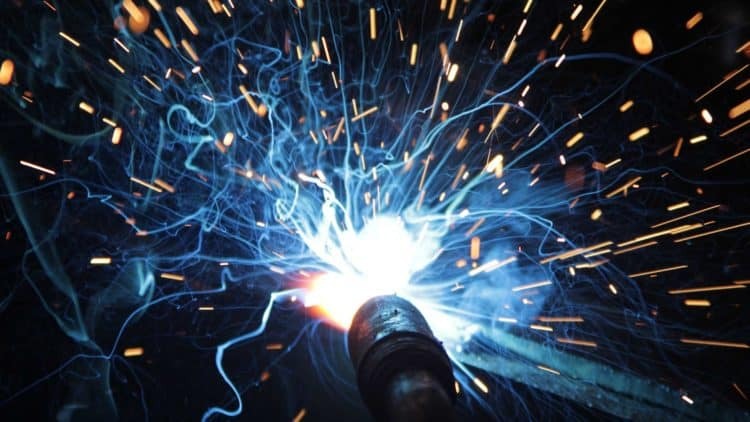 Titletown Manufacturing LLC, a trusted metal fabrication shop with more than 60 years of experience in producing high-quality components and providing metalworking, grinding, and fabrication solutions for a wide range of industrial customers throughout the region. The company employs approximately 30 people at its facility at 1252 Marine Street in Green Bay, Wisconsin.